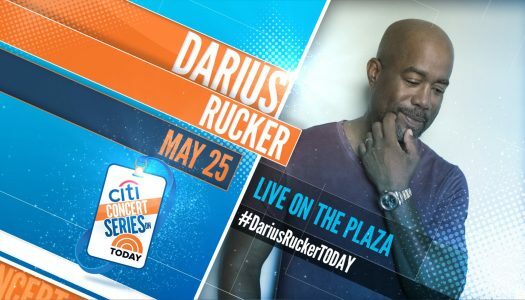 Lady Antebellum & Darius Rucker with special guest Russell Dickerson: The Summer Plays On Tour. 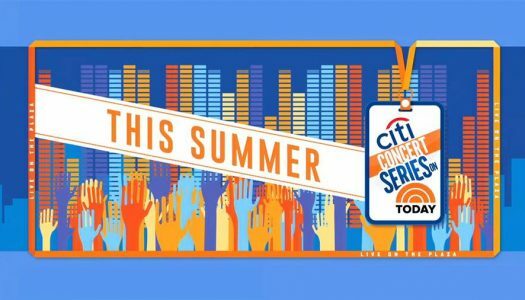 Part of the 2018 Citi Concert Series. 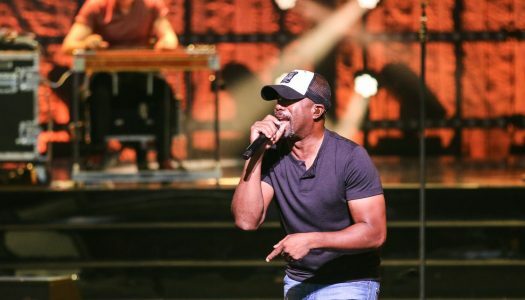 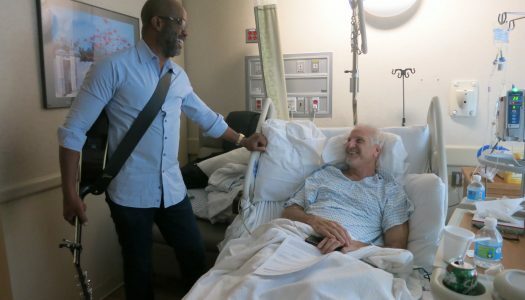 Darius Rucker’s When Was The Last Time album release show.